Pokken Tournament coming to a Dave & Busters near you? 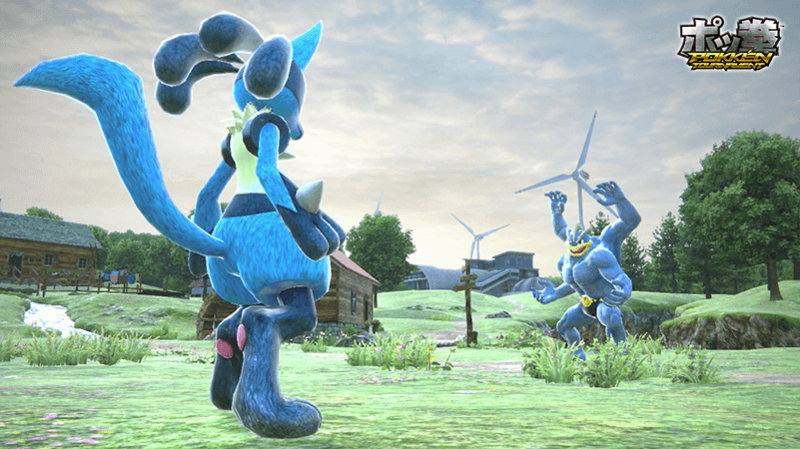 Could the Tekken esque #Pokemon fighter be coming to a Dave & Busters restaurant near you? "Yep, the restaurant chain is working with Bandai Namco to location test Pokkén Tournament in the US. This was revealed by Kevin Bachus, the Senior Vice President of Entertainment and Game Strategy for the restaurant chain (and one of the creators of Xbox), in a recent AMA on Reddit. I'm all for this. This game seems to be a big hit in Japanese Arcades. We dont have too many arcade chains left in the US so its cool to see Dave and Busters step up. Just hoping that the game is placed in a multitude of locations (Especially the one in Times Square NY ).